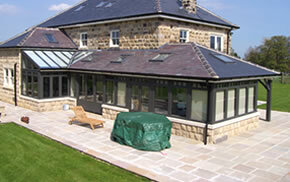 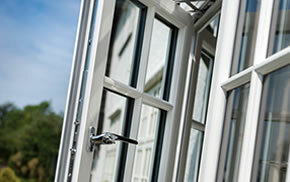 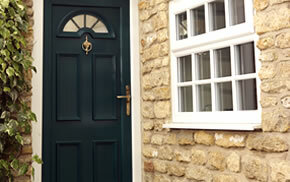 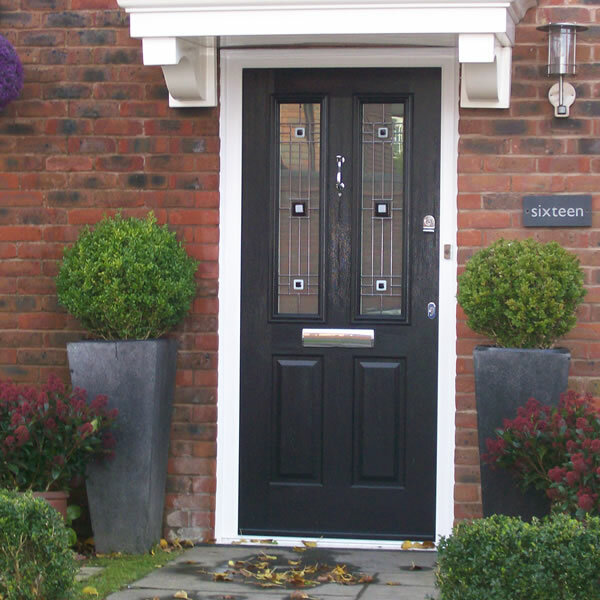 This is our premium range of composite doors. 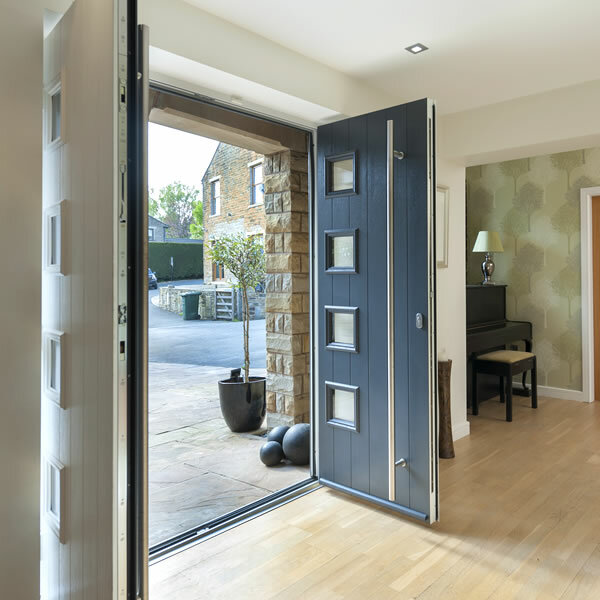 The door slab is 48mm thick, which is 10% bigger than other doors on the market, offering superior protection. 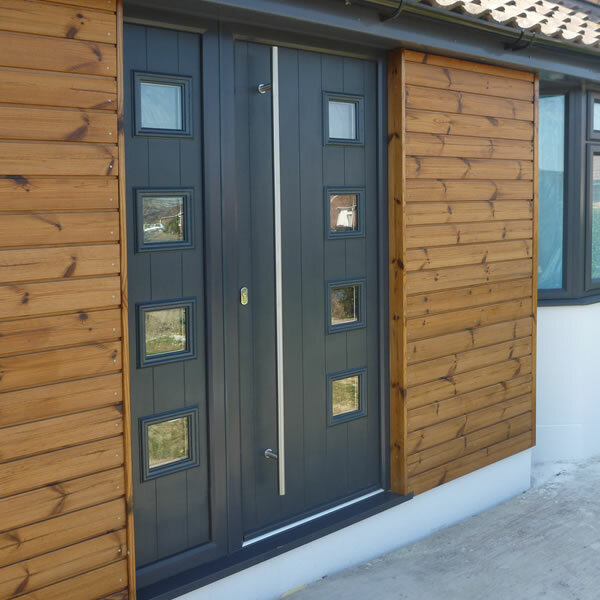 It has a unique solid timber core construction and exclusive door furniture and hardware. 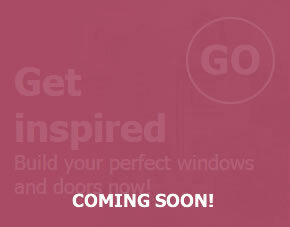 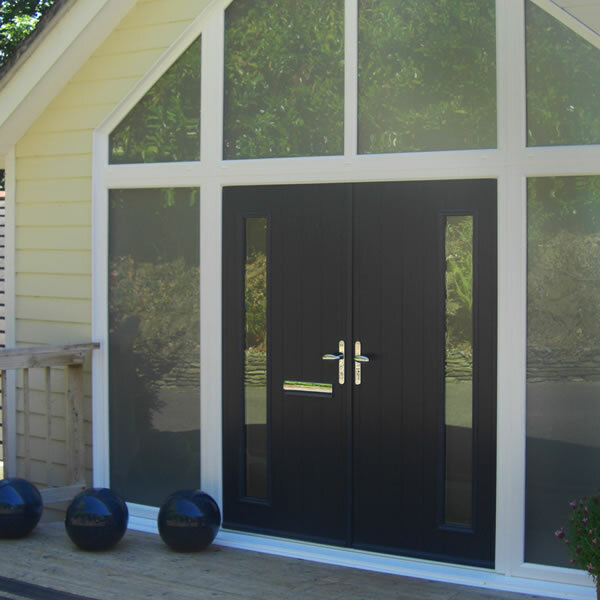 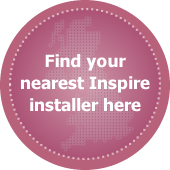 Our Inspire solid timber core doors are available in a wide range of colours and styles. 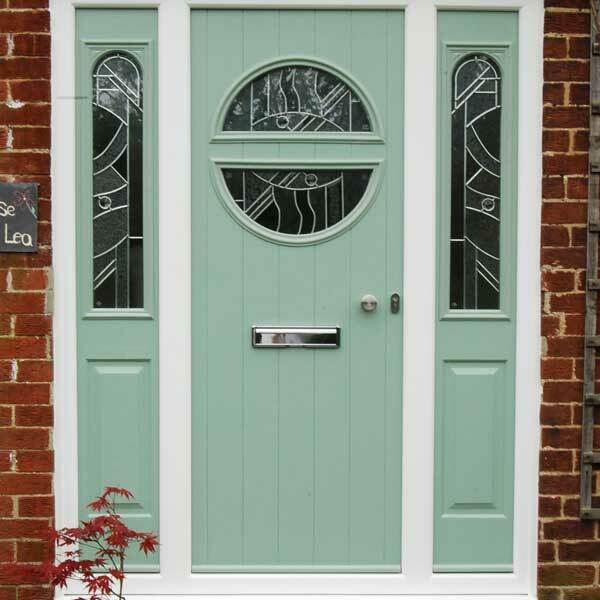 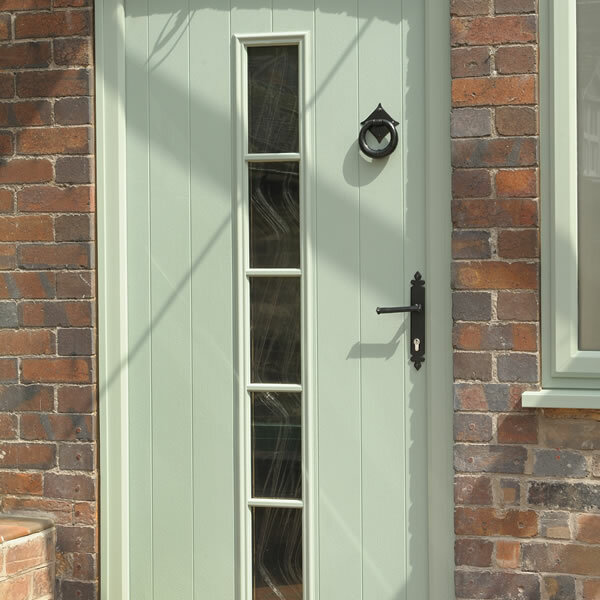 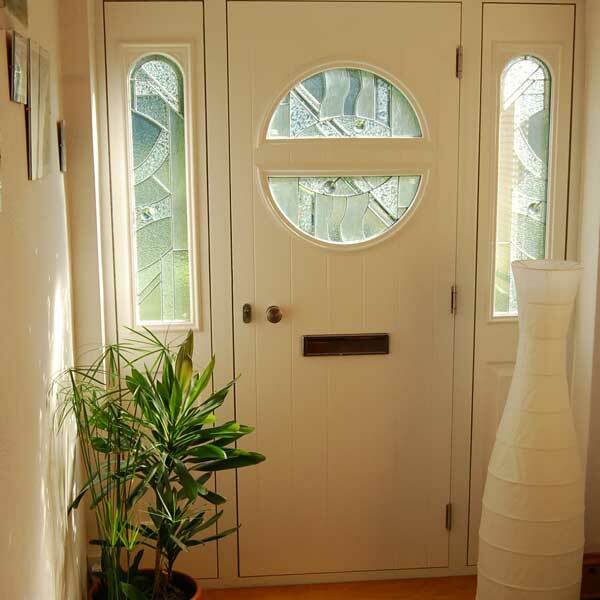 We have traditional styles and colours – ideal if you live in an older property – or more contemporary European styles, ideal if you’re looking for a door with a modern twist.